Throughout the years, there have been a number of people who while famous for their different endeavours, developed a keen interest in magic. 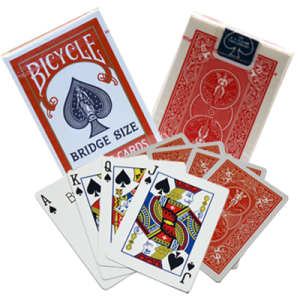 Ex-world champion boxer Muhammed Ali, movie star Orson Welles, and before his Night Court television fame, Harry Anderson were all accomplished magicians. Even his Royal Highness Prince Charles became fascinated with the art of magic that he became a member of the London Magic Circle. 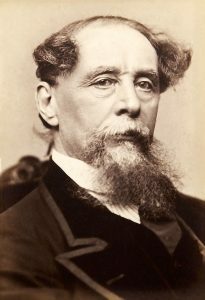 And then there was the literary genius, the novelist Charles Dickens. Many may not know that he is actually a part of the history of magic, but Charles Dickens was actually a conjuror.